This will take the shipping off for this item. 10% off on all single sheet purchases felt. That is any felt sheets you purchase that is less than 12. Bulk/wholesale pricing starts at 12 sheets or more. .50 per sheet of felt if ordering quantities of 12 sheets or more. Price increase to .65 Jan Feb, 2019. If you decide you don't want the membership after purchase, you will have 24 to contact me in order receive a refund, otherwise no refunds on membership purchases. Throughout the months special extra savings will be given in a coupon code, you can use towards purchases on vinyl or embroidery Files. 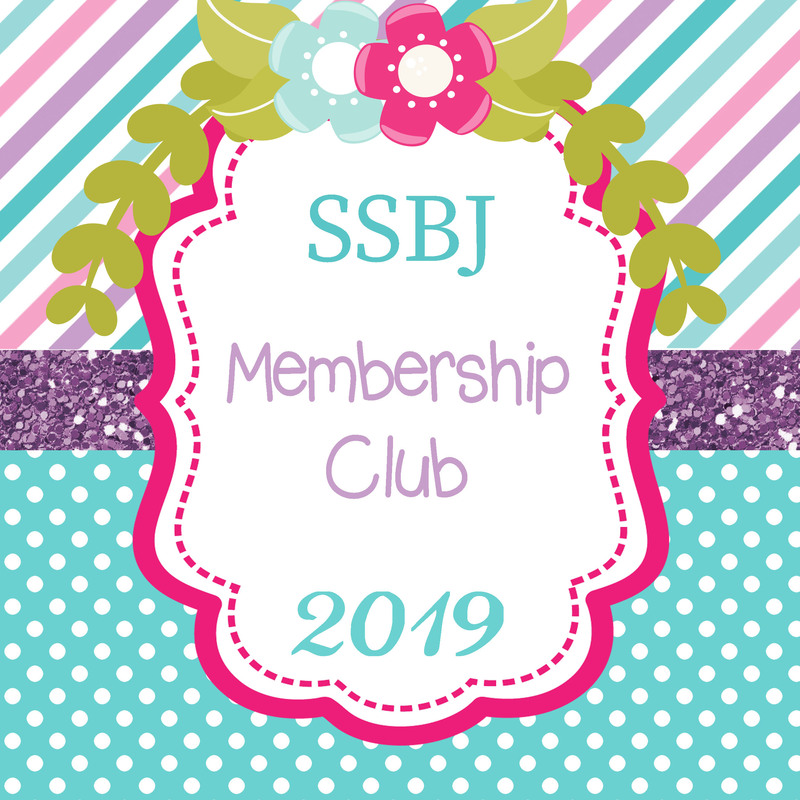 Once you pay for the membership I will message you with a Welcome letter with all the information to get you all set up and ready to go!